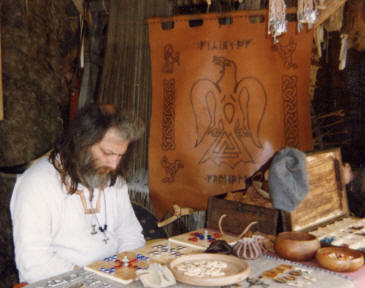 Viking Crafts has been trading since 1991, supplying re-enactors and general public alike with good quality 9th/10th Century replicas. We design and hand-make most of our goods. Mike Haywood and Sara Johnson are committed to keeping the past alive, and are happy to answer any questions about their service, or the historical research behind their products.